The Town of Needham contracts a state-of-the-art phone notification system that stores all listed phone numbers. If the situation requires notification, the department or Town Administration can send a message to all or a select group of households within minutes. 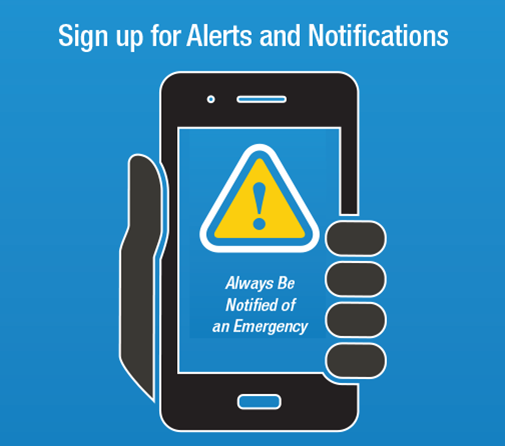 This phone message will offer information about the emergency and instructions for affected residents. Emergency Preparedness is a necessity and an insurance policy that you can take out with very little effort or money. Being better prepared will also allow you to shelter in place, such as staying at your own home longer during a power outage, snow storm, or other emergency.